Luxury equestrian villa with more than 9 paddocks for top competition horses, for sale in the countryside near Dénia. 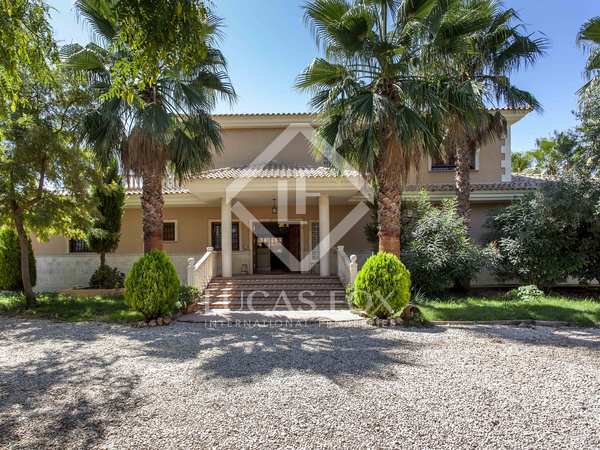 This stunning plot with a license in place to build large detached villa is unique. 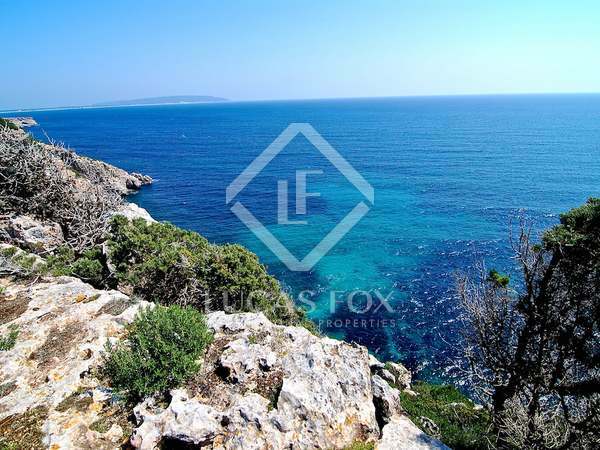 One of the few remaining large plots in Formentera available to build a dream home. 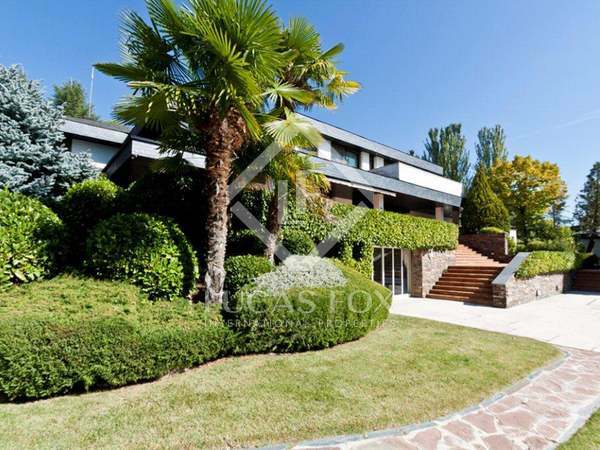 3,700m², 7-bedroom villa for sale on a plot of 2.5 acres, located in one of the best parts of La Moraleja, Madrid. 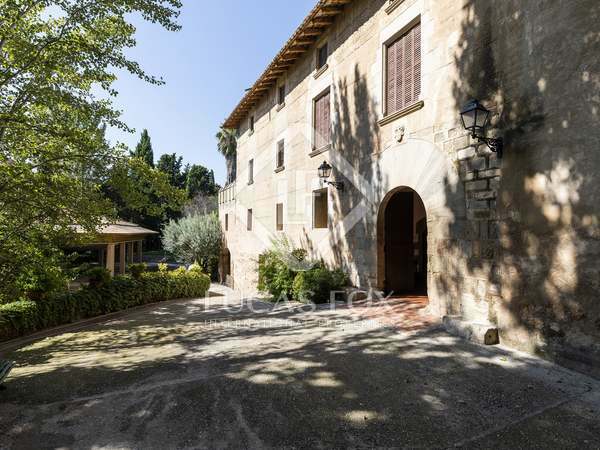 Fifteenth century property with a chapel for sale. 80 hectares, 6 of which are used as gardens. Fruit trees and equestrian equipment. 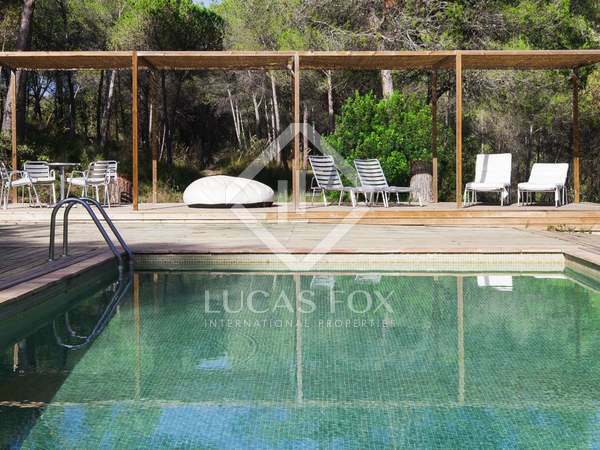 Secluded villa with beautiful grounds near La Sella golf course in the Montgó Natural Park. 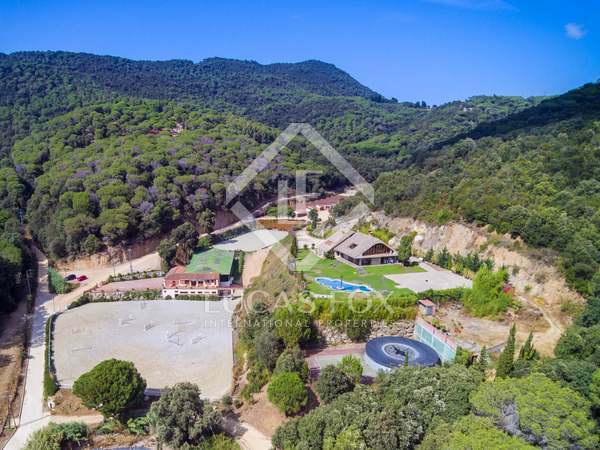 Stunning 16th century masia for sale in beautiful natural surroundings, just a few kilometers from the beaches of the Costa Brava. 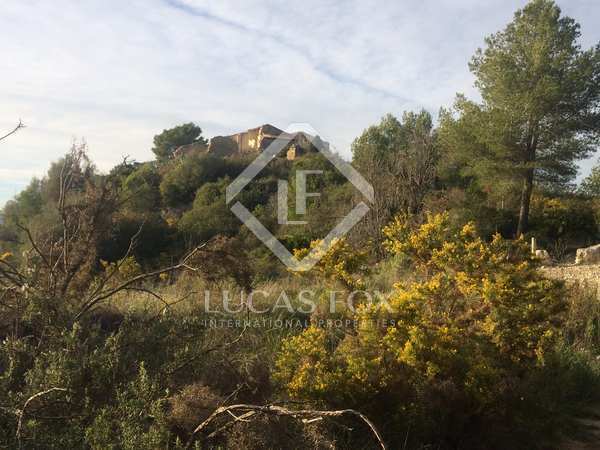 Spectacular 440 hectare private hunting estate with D.O Penedès vineyards and a XVIIth century masia to restore, in a beautiful natural park, 25 minutes from Sitges. 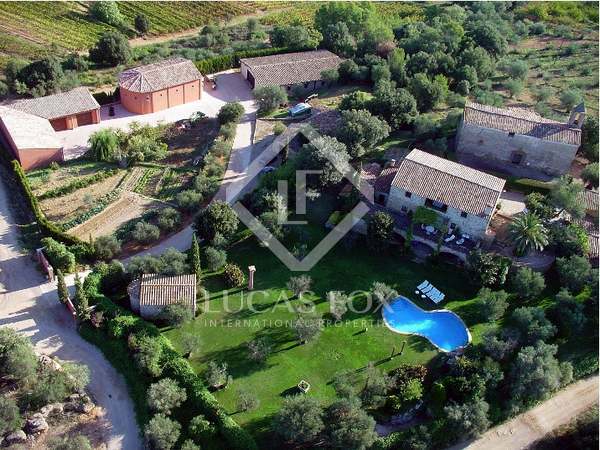 15th Century manor house surrounded by 27 hectares of olive groves with events hall and events and restauration licence for up to 300 guests. Impecable restored farmhouse with 5 bedrooms (2 en-suite), 3 bathrooms, pool, garden, barbecue area and stables on 25Ha of land near Mahon. 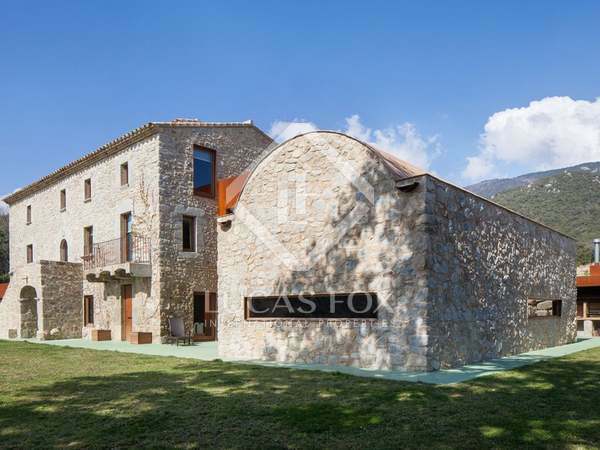 Beautiful Girona country property to buy in an idyllic countryside location near the town of Caldes de Malavella. 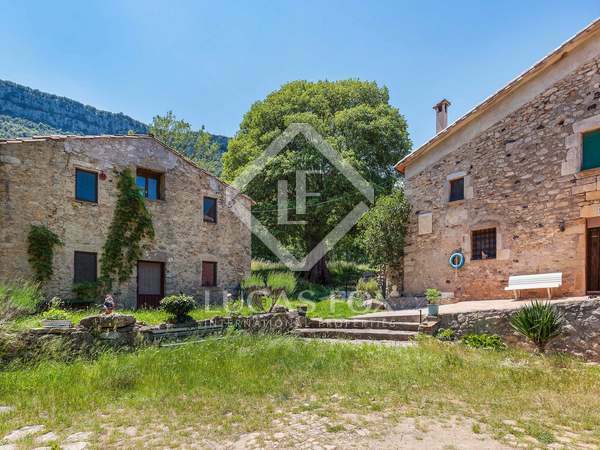 15-minutes from Girona airport. 20-minutes from the Costa Brava. 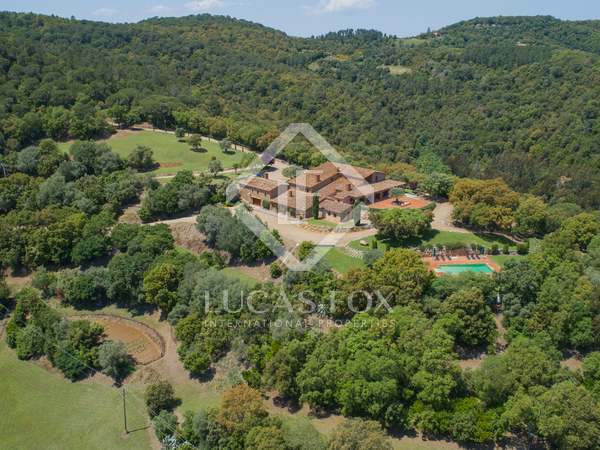 Lovely 7-bedroom country property for sale with guest house, swimming pool, stables and 1.7ha of private land. Beautiful countryside setting. Total privacy. 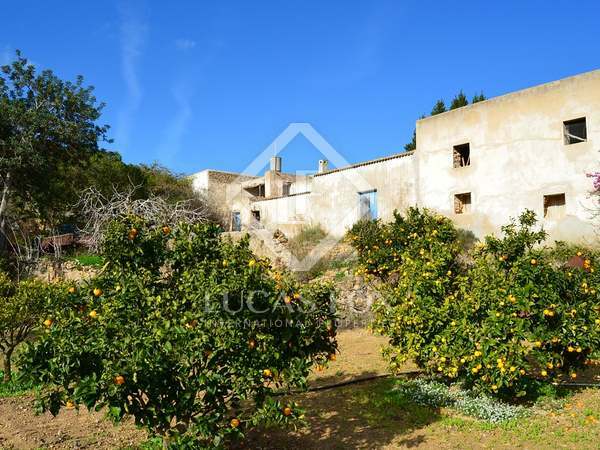 Charming farmhouse for sale in stunning natural surroundings, to be renovated.